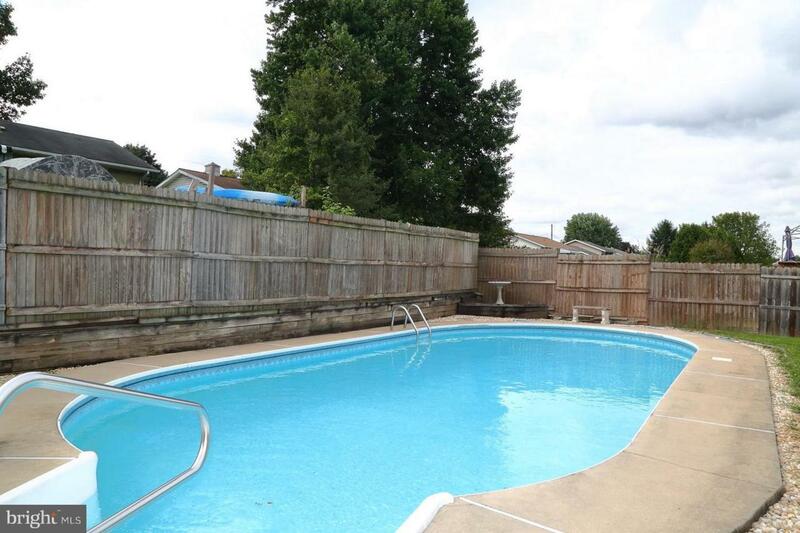 This property is ready for you to make this your new home. 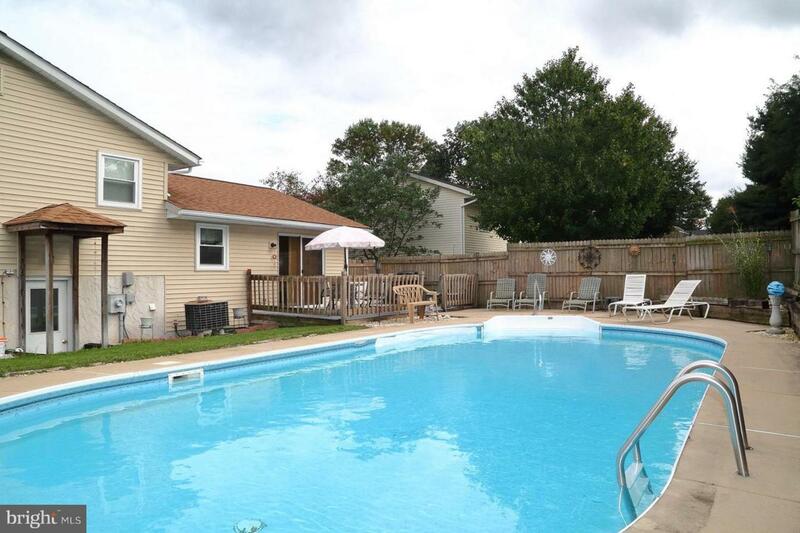 Great home for entertaining with the inground pool and lots of decking around the pool also a large 12x15 deck for grilling. Outside has new roof, siding, gutters and windows. Inside of home is redone with new paint throughout and flooring. 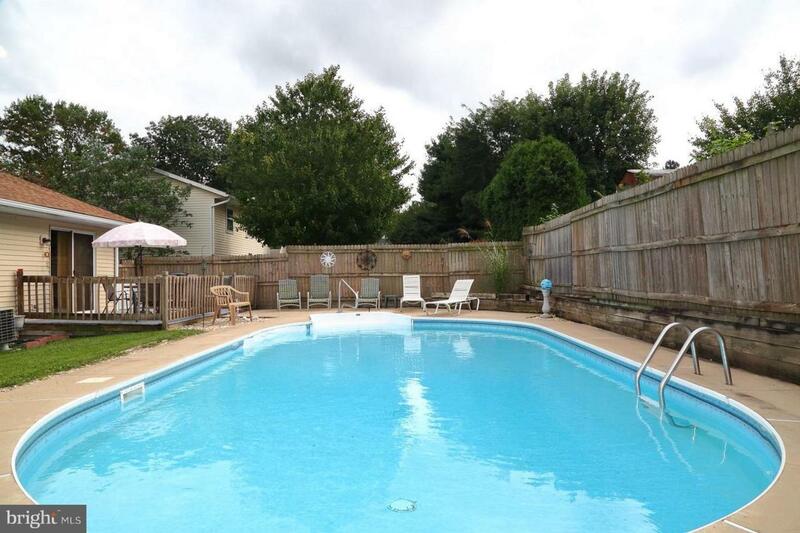 All appliances and pool equipment will remain with property so all you need to do in move in! 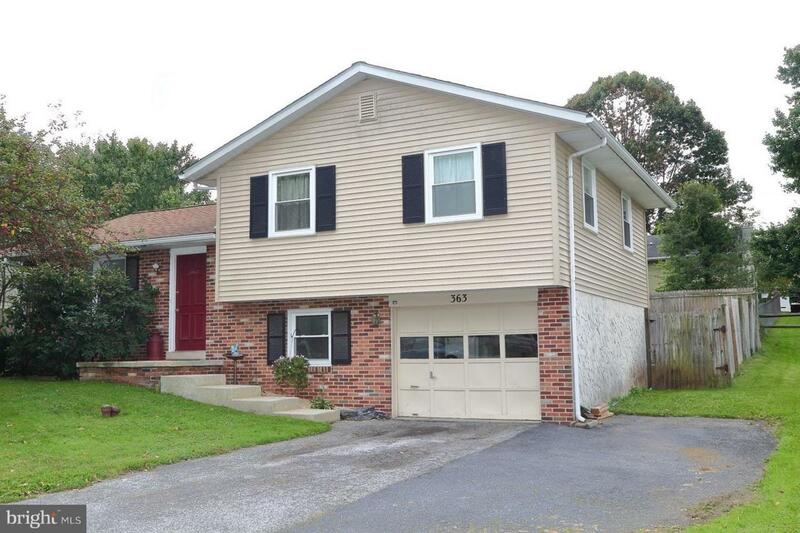 This property is in a great location with access to Rt. 222 and a few miles to the PA turnpike. Inclusions Washer/ Dryer/ Water Softener/Refrigerator. Pool items/Pool Furniture.